A large number of Lake Tapps, WA area residents constructing their homes or working on a remodeling project opt for a custom window. 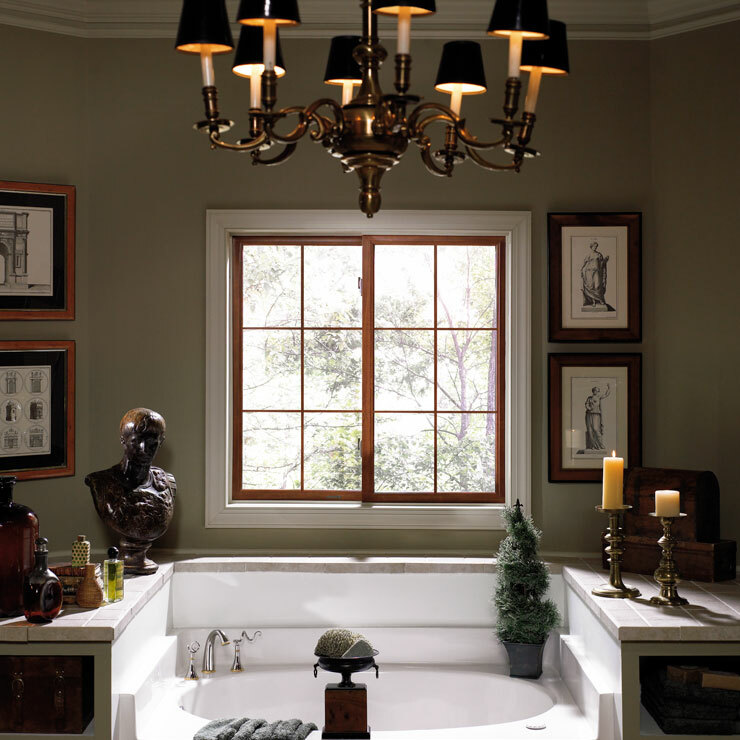 Adding a custom window to any residence is one of the best ways to enhance its visual appeal. 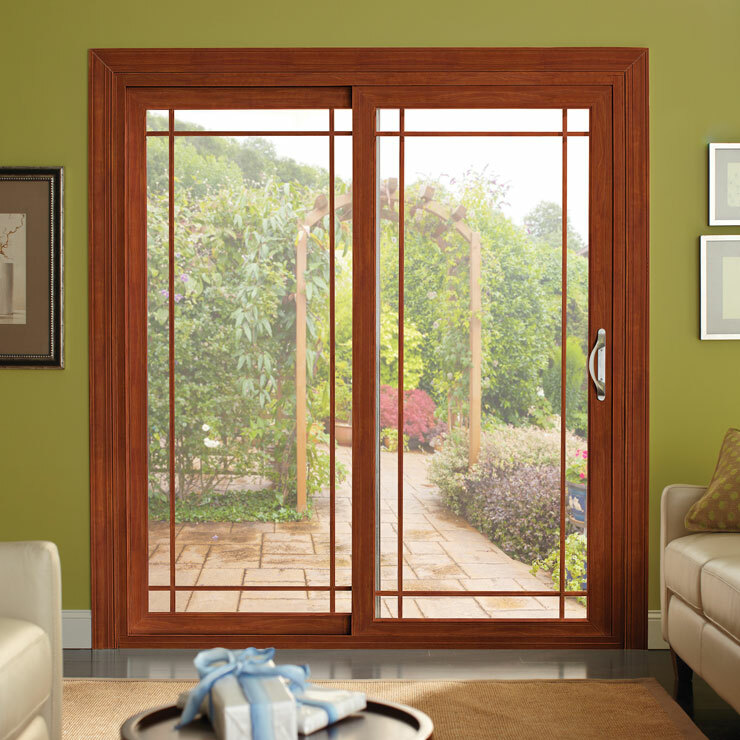 If you too need a custom window in the Lake Tapps area, come to us at Builders Service Company. 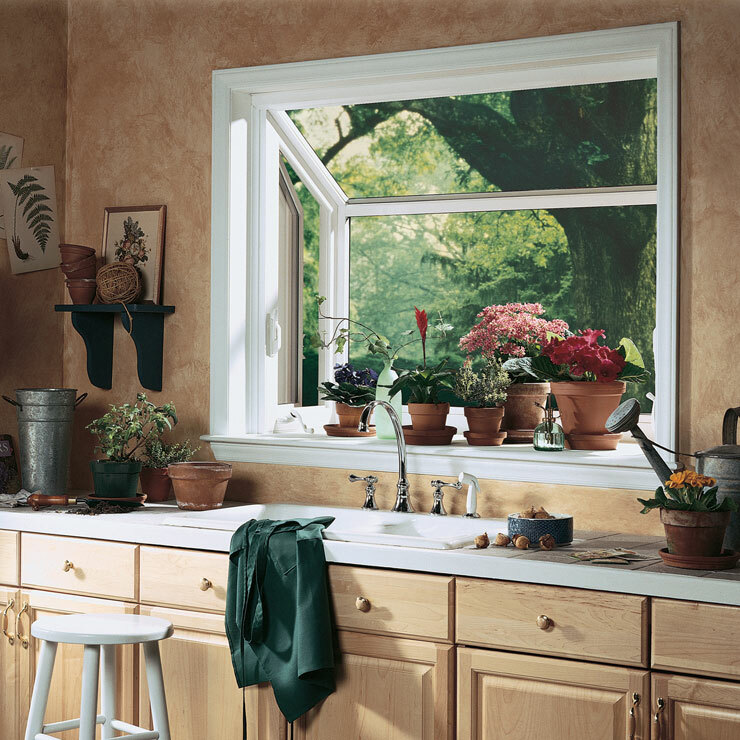 A garden window usually comes with a platform or space that can be utilized to place plants requiring better sunlight. With many people installing the same in their residences, a garden window in the Lake Tapps area has become a preferred choice. 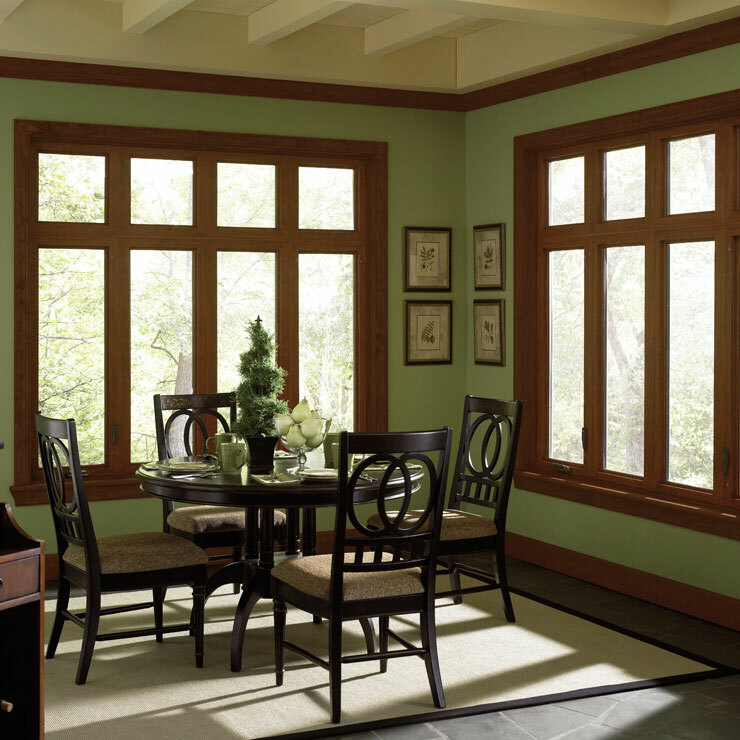 Planning to install a picture window in the Lake Tapps area, get in touch with us. 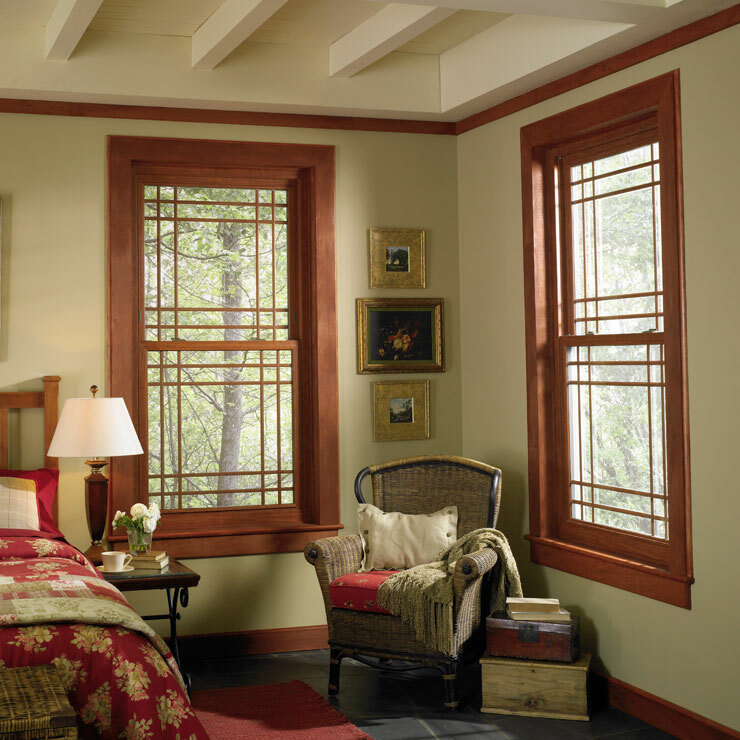 Being devoted window suppliers and installation experts, we are committed to providing dependable services. 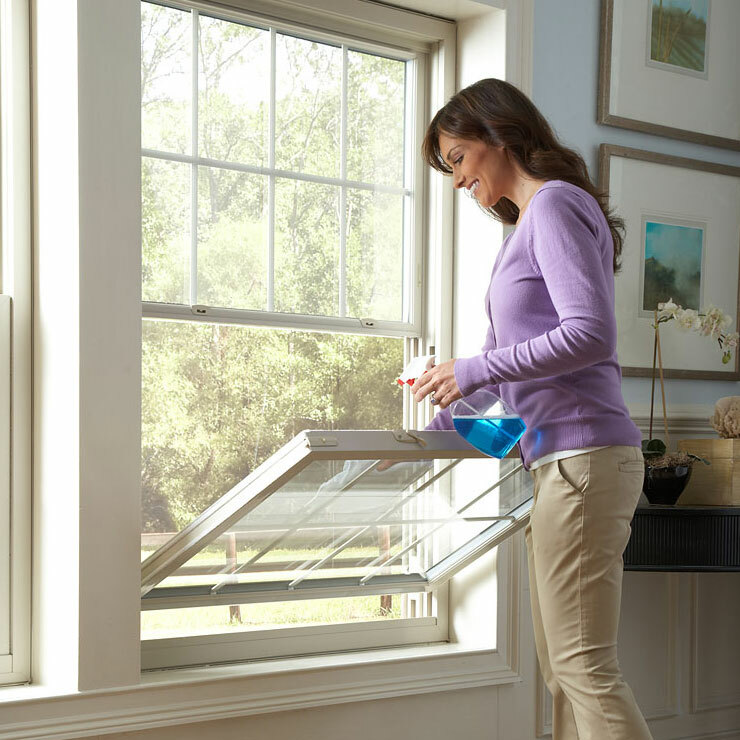 For proficient custom window, garden window and picture window installation service, residents of the Lake Tapps area can call Builders Service Company at 888-980-8580.